GrantWriterTeam.com is looking for experienced and skilled grant writers to join our team. We are looking for grant writers with varied subject matter expertise. You may be an expert in science or health grants; maybe your forte is educational grants? Or maybe you write well for community interventions? Our client base encompasses all grant topics – so whatever your grant writing career direction, we most probably have a grant writer request waiting for you! Once you are a grant writer with GrantWriterTeam.com, you will have a chance to bid on all projects on this page. We get new requests for grant writers almost everyday. Often times these jobs are filled very quickly. If you follow us on GrantWriterTeam's Twitter account, you will get a tweet every time we post a new grant. Get Started – Complete your writer profile on Grant Writer Team. With your GWT membership you will get a one time gift of a free week or month of GrantWatch.com (depending upon the subscription you choose on GWT). Digitally sign your contract with us, enter your PayPal email address so you can get paid and pay your membership fee – to be able to bid. Grant Writer Needed for a Nonprofit Habilitation Program. Grant writer will locate and apply for grants. Grant Writer Needed to Find Funding for a Startup Nonprofit Organization. To locate and apply for grants for my nonprofit agency. Grant Writer Needed to Apply for Funding for the Expansion of a Community Food Pantry. We need a grant writer to apply for grants on our organization's behalf. Grant Writer Needed for a Nonprofit Housing Program. Grant Writer will research and apply for grants. Grant Writer Needed for Home Base Business. Grant Writer will search and apply for grants for a start-up business. 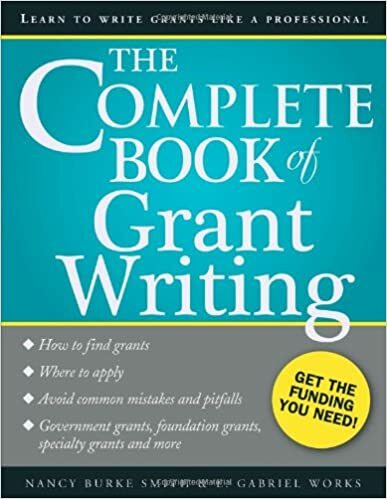 The Complete Book of Grant Writing by Nancy Burke Smith and E. Gabriel Works details the Five Core Components of every grant, like the statement of need, the evaluation plan, and budgets. It also discusses what would compel a funding source to award you the grant, among other things. 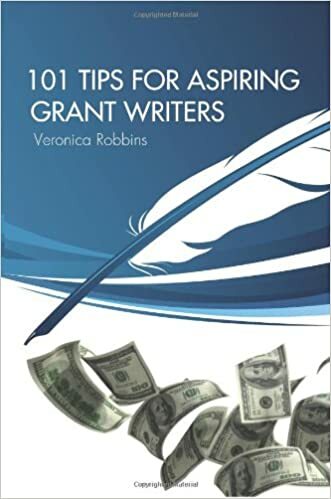 It would be a helpful read to any grant writer. So, if you’re an experienced grant writer, having written 3 grants that were funded, join GrantWriterTeam today. Once you have bid on a project and are selected, you can discuss deliverables like sections of the proposal with the client. Ever wonder how the fruits of your labor transform into an awarded grant? As someone who has been on the side of the grantor, I can tell you the review process can be rigorous. I will share with you some of the review process. Put some thought into who will write your grant that will be under the microscope before an award. You can find skilled grant writers through GrantWriterTeam.com. The Corporation for National and Community Service (CNCS) creates review panels. Grants are selected for certain panels based on CNCS Focus Areas, program models, program focus, issue areas, service categories, target service audience, and organization type. The panel members are chosen based on expertise and skill. Other grants are peer-reviewed. For National Institute of Health (NIH) grants, peer review meetings are administered by either the Center for Scientific Review (CSR) or an institute or center of the NIH. Scientific Review Groups (SRG) are led by a Scientific Review Officer (SRO), which is made up of non-federal scientists with expertise in relevant disciplines and current research areas. The Corporation for National and Community Service (CNCS) has an uncompromising technique to find reviewers. First, they screen reviewers for conflict of interest. In other words, if the reviewer’s private interests and official responsibilities are in conflict, they cannot review the grant. Then, they require that reviewers maintain confidentiality about any information they obtained or produced as a grant reviewer. CNCS also trains external reviewers to avoid bias. 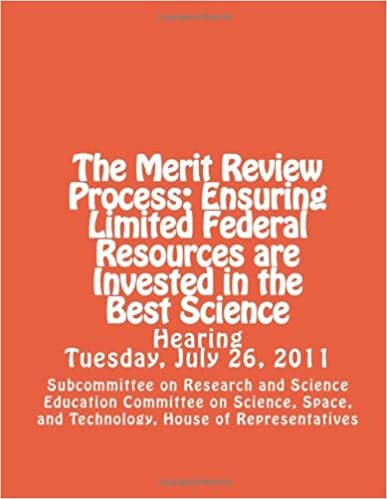 If you want to learn more about what is known as the Merit Review Process, used by both the NIH and National Science Foundation (NSF), check out the hearing from July 26, 2011. The Merit Review Process: Ensuring Limited Federal Resources are Invested in the Best Science explains that the merit review process has experts in relevant fields review grant applications through the mail, in-person at a panel review, or a combination of both. With safeguards like these, you can be guaranteed that your application will be met with great scrutiny and a fair review. Remember to convey your mission and goals meaningfully. Also include a projected budget which will inform the grantor how you will allocate funds. To request a grant writer to help you with your grant application process, go to GrantWriterTeam.com.